We Buy Used Cars For Cash In Honolulu - Our Customer Reviews Say It All! We Buy Used Cars For Cash In Honolulu – Our Customer Reviews Say It All! At CarMark Hawaii we buy used cars for cash in Honolulu. For over 25 years we have helped customers at our location in Aiea who want to sell a car, truck, SUV or van for cash for whatever reason. Some are men and women of the military who are deploying, others have moved away from the island and needed to sell, and some simply needed cash in a hurry. Regardless of the reason a person wants to sell a vehicle quickly, we take pride in the fact we have helped so many with their needs over the years. Our process is simple and not complicated at all; simply fill out our online appraisal form, and we give you a call back shortly. 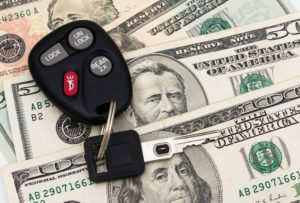 We have bought countless used cars over the years that weren’t paid for. As you can see, we go above and beyond to help our customers find a solution. We just left Carmark and we are so happy with the service they provided. Carlos Munevar made us feel welcome and secure of what we were doing. We are military and we are ETS in a few months and needed to sell my car. He informed us of all that we needed to know about selling the car and we got a good deal for it. 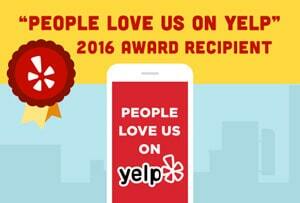 These are just a few of the happy, satisfied customers we have served over the years and we owe all of you a big THANK YOU! To anyone in the Honolulu area looking to sell your used car for cash, you can see there’s only one place you need to go. Our happy customers keep spreading the news and for that we are so appreciative. Come see the best in the business today at CarMark Hawaii and don’t waste any more time.